Win at Christmas while keeping it local with our handy gift guide. Head down to the hoppy haven that is Beer Central and take your pick from the vast plethora of real ales, craft beers and ciders on offer. 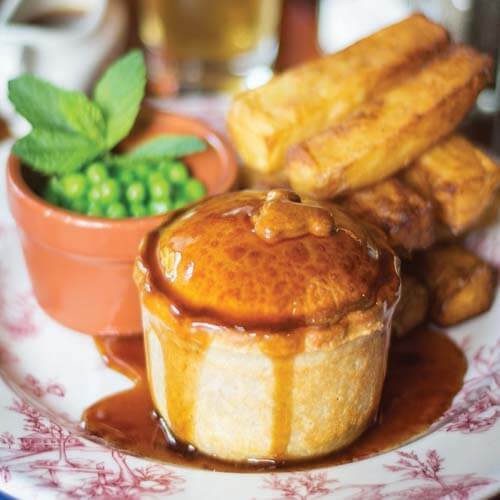 There’s something to suit all tastes and they deliver all over the UK. 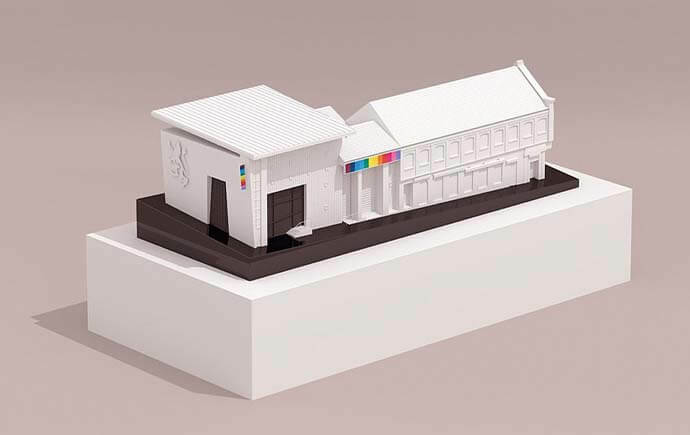 Moonko on Division St is devoted to showcasing creative talent, both locally and throughout the UK. 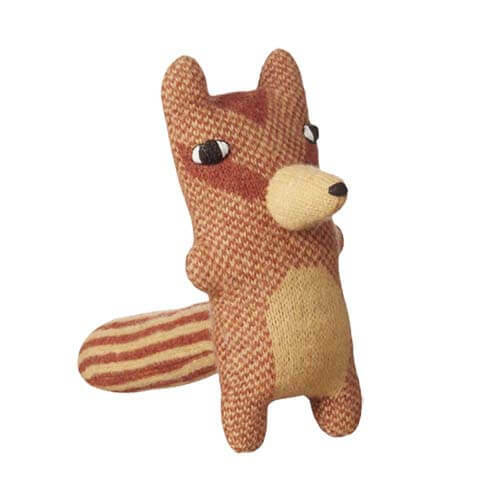 There’s a vast range of gifts to browse, from jewellery to various home goods, and their beautiful handmade soft toys are perfect for the young’uns. Quirky handmade and hand printed clothing is always on offer at Syd and Mallory’s, the Division Street store which specialises in vintage attire. This western print crop top is just £23. 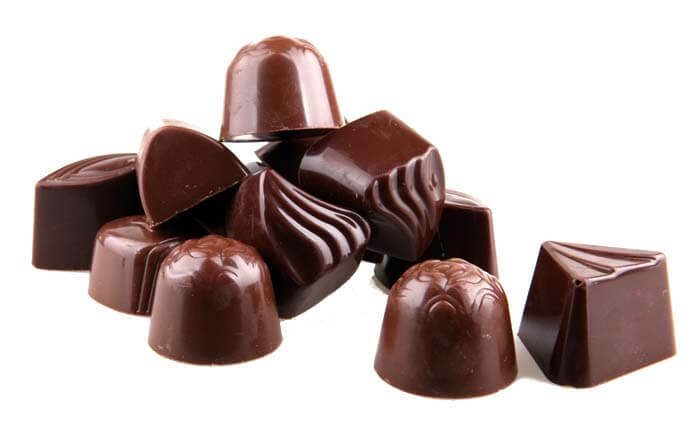 Eccy Road’s Cocoa Wonderland guarantees a festive treat for anyone with a sweet tooth. Hampers made up of exquisite locally-made chocolate are available in different sizes, from £25 to £70. 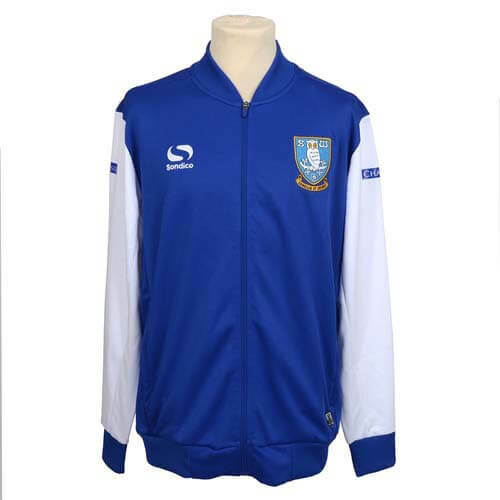 In doubt what to buy a Sheffield-er for Christmas? Keep it simple and get him something Henderson’s related! 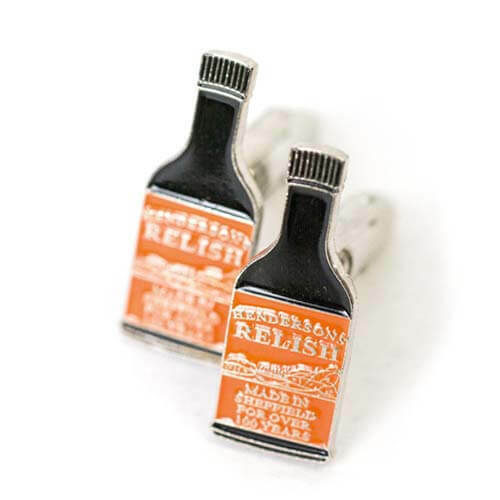 These cufflinks keep you looking smart while representing the SteelCity’s favourite condiment. 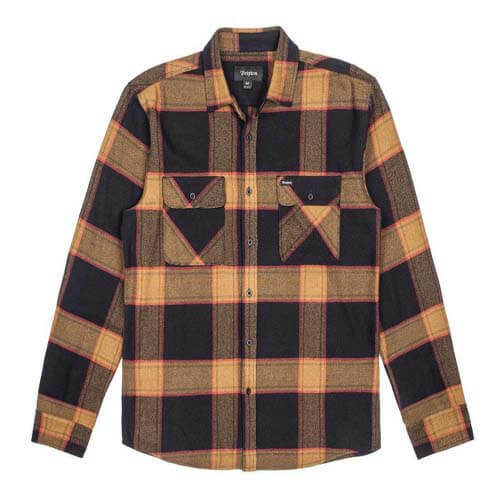 The Alternative Store has a great selection of winter garms on offer, and we’re big fans of this Brixton Ltd flannel shirt. Front Runner, located on Sharrow Vale Road, is nothing short of a haven for exercise lovers. 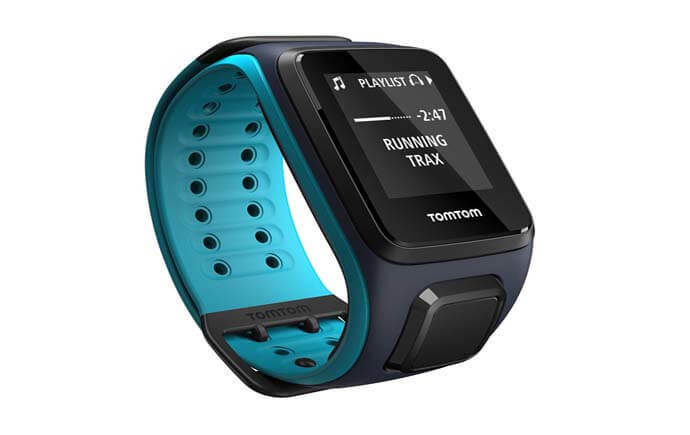 The TomRom Runner 2 is an ideal companion for anyone looking to burn the Christmas pounds in January. Rustle through the classic card sleeves, £1 LP’s and stacks of 7-inches at Tonearm Vinyl until you find the perfect record. Know a huge Bowie fan? 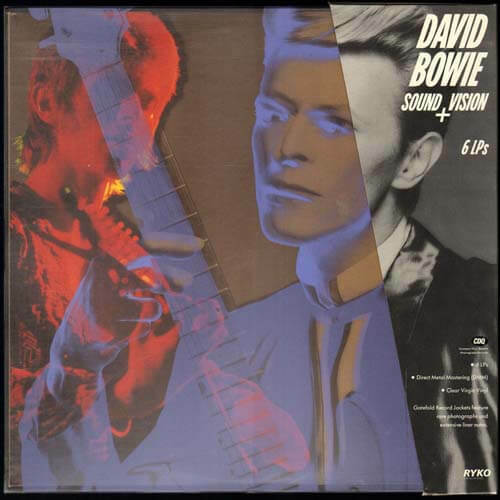 The 6 LP Sound & Vision boxset recently arrived, if you don’t mind the £175 price tag that is. Got a family member or friend who never stops going on about their raving days at Gatecrasher? Help them relive the years with this A3 print of the iconic venue. 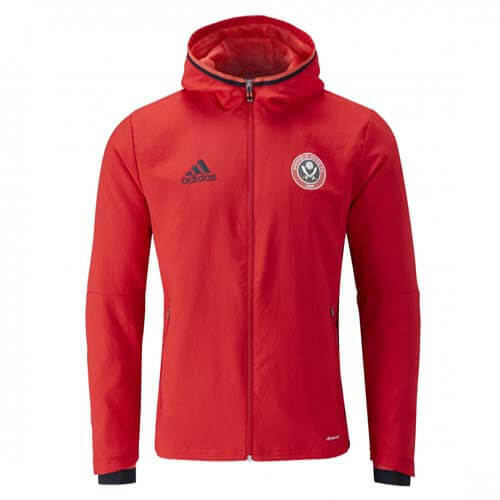 Keep the Blade in your life warm and dry with this official Sheffield United Adidas jacket. Or keep the Owls looking smart with this retro-style top. 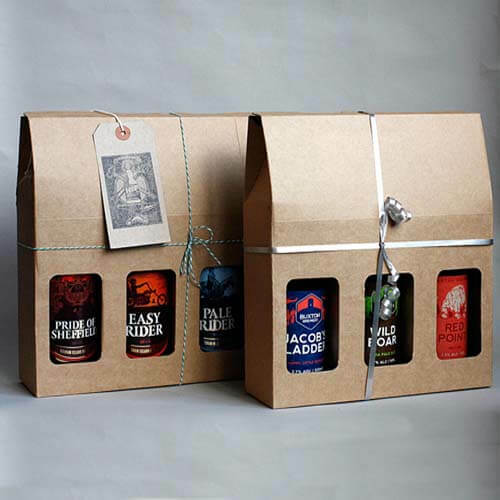 Nether Edge Market on the 11th, with gift packs of any four beers for just £10. 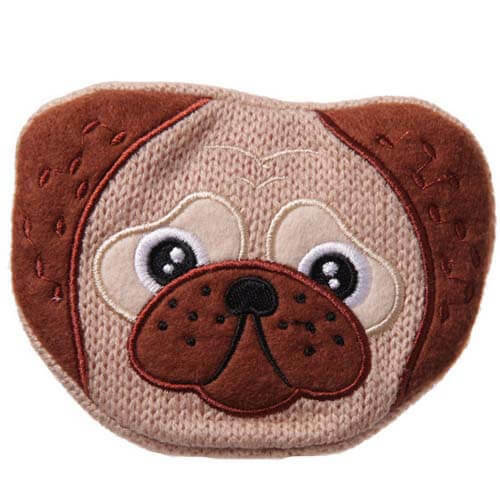 Keep your fingers from freezing in the chill with these delightful hand warmers from The Bird’s Yard. D’awh – just look at it! 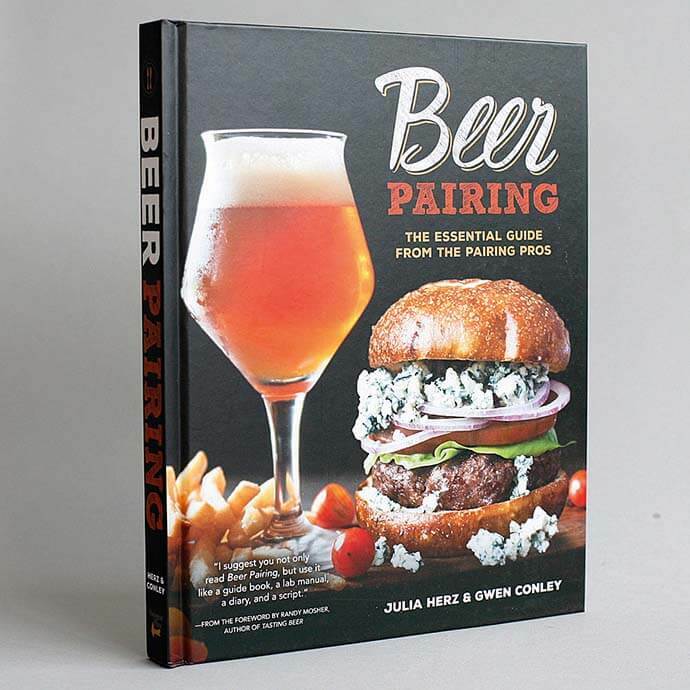 Following the roaring success of the first Sheffield Cook Book, Meze Publishing have produced this wonderful sequel to continue championing the city’s ever-growing foodie scene. 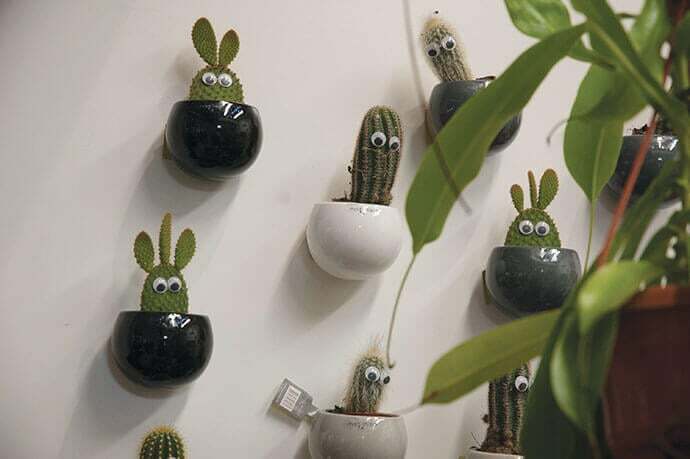 These cactus magnets can be found at Meadowhead Flowers in the Moor Market. At £6 they’re perfect stocking fillers – though it might be wise to warn the recipient before they reach into open them! 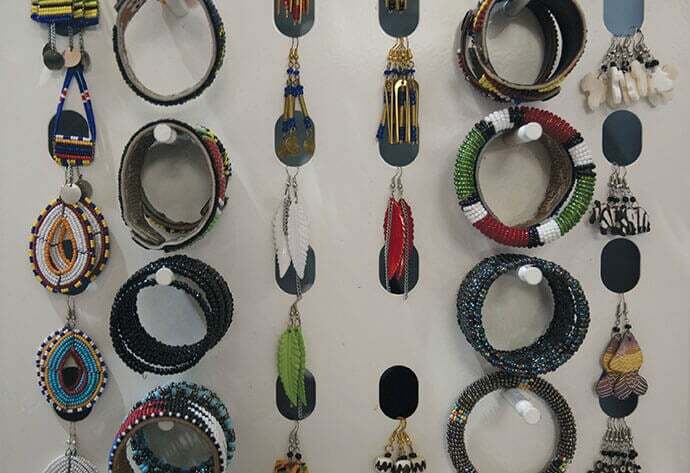 These earrings and bracelets from Mhacagi in the Moor Market are handmade by Maasai women in Tanzania, who make jewellery and craft-work to support their families. At just £3 to £4, it doesn’t cost much to brighten someone’s Christmas. Raising money for local charity Buzz Sheffield, who run an autism friendly stay and play group, 12 brave Moor Market traders have taken their kit off, hiding their modesty with goods from their stalls. Every penny of the £4.99 for the calendar will go to the charity. 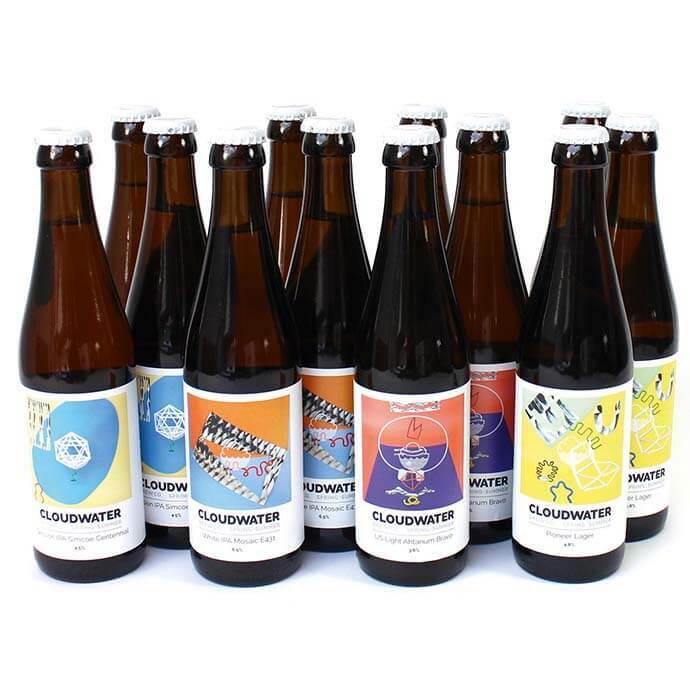 On top of stocking hundreds of craft beers, Hop Hideout also offer a range of beery gifts. 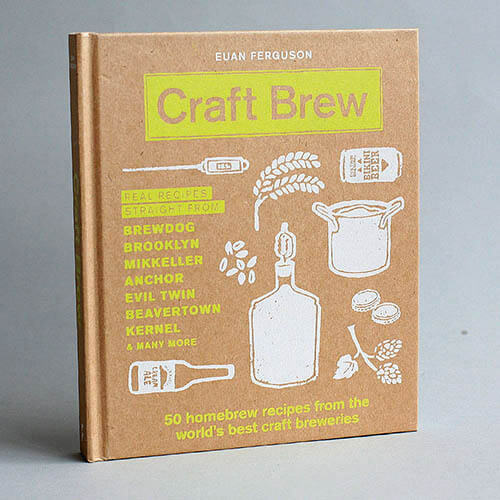 Try these two books: Craft Brew by Euan Ferguson which offers 50 homebrew recipes from the world’s best craft breweries, and Beer Pairing by Julia Herz and Gwen Conley. 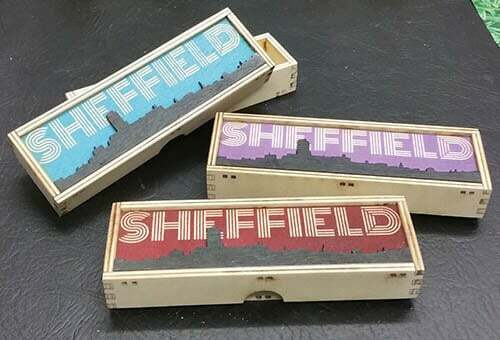 Celebrate your city with this laser cut plywood pencil box, or design your own! £9 from Makers on Abbeydale Road. Take part in a laser workshop from £20. Gift vouchers are also available. 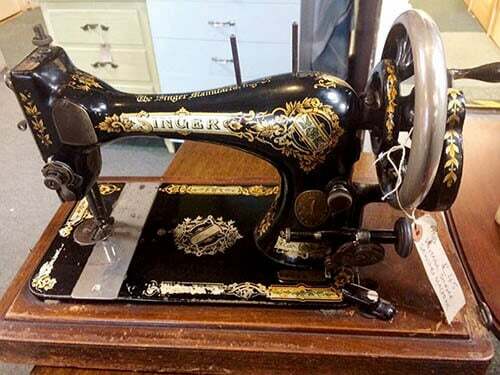 This antique hand-operated Singer sewing machine comes with a beautifully carved oak case with bobbin handles, dated to around the turn of the last century (estimated 1902). Just £45 from Heeley Bank Antiques Centre. 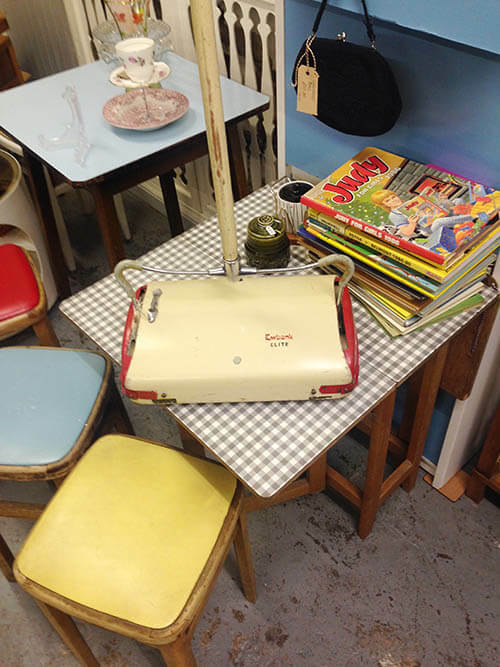 An asset to any vintage collector’s home, this red and cream vintage 1950’s Ewbank Elite carpet sweeper is just £24. Keep the winter blues away this Christmas with Rocky Horrors’ range of alternative gifts for the home. 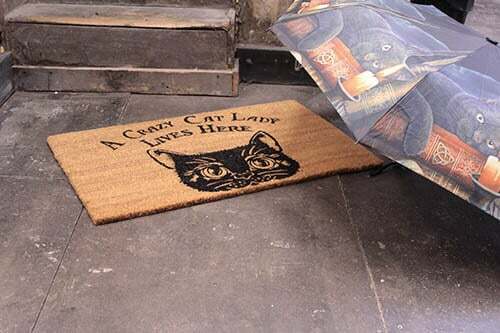 These cat umbrellas at £14.99 and doormats at £19.99 are perfect for any cat lover.